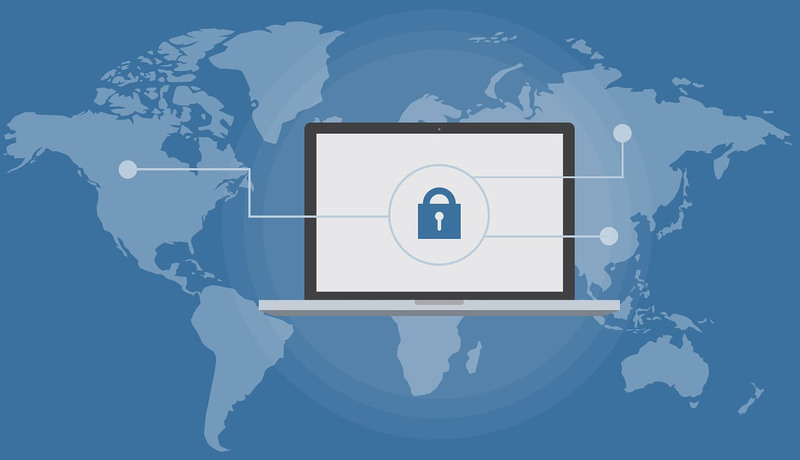 Secure and defend your website! 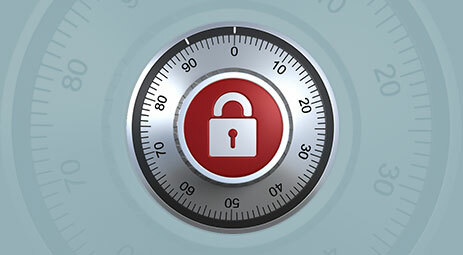 Secure your site and protect your visitors data with a SSL certificate. Defend your website from hackers and other online threats.